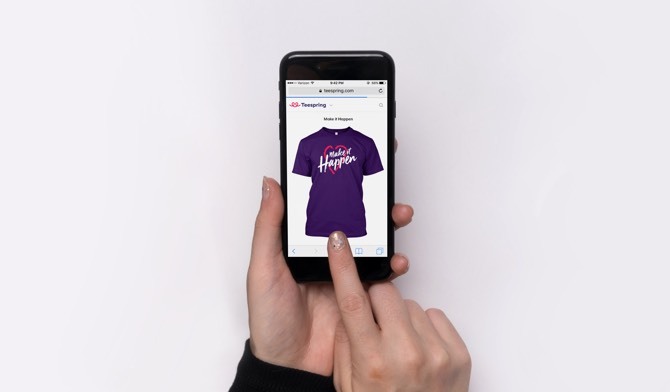 Teespring is an e - commerce website where you can design and sell custom attires or apparel or garments or clothing online. The buyer pays you for your apparel design and the production is shipped to the buyer. 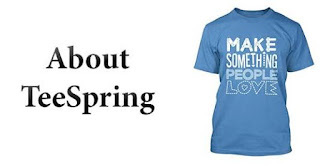 Teespring is used by millions of people to turn their ideas into high quality products. All the production seen in Teespring are all custom made with guaranteed quality and satisfaction. 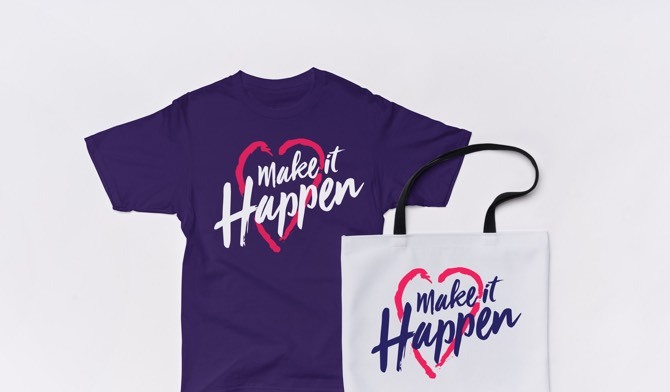 All you need to do is to create your design and launch it in Teespring website after signing up. 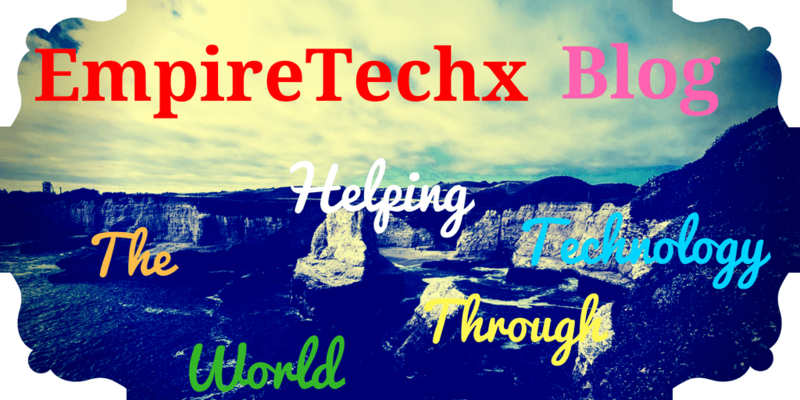 They have thousands of online stores and millions of custom products launched on Teespring every month. When you see a design you likes then order for it and it will be printed into your apparel and shipped directly to your address. The profit made by buyers purchase is sent to the designer or to charity of the design creator choice. 3. They make it and ship it! The design you chose will be made and shipped by the Teespring team based in Kentucky. 1. Ability to create unique designs. 3. 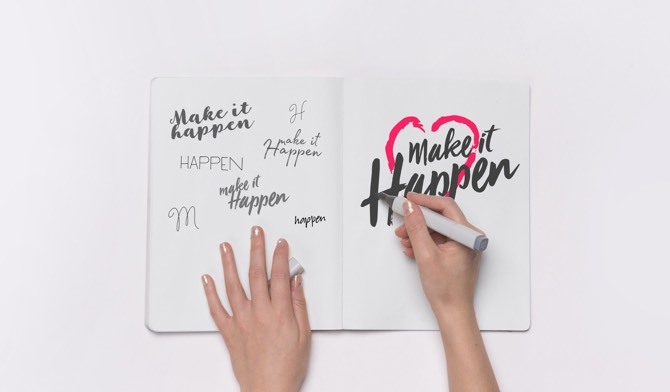 Being able to promote your designs on social media platforms. 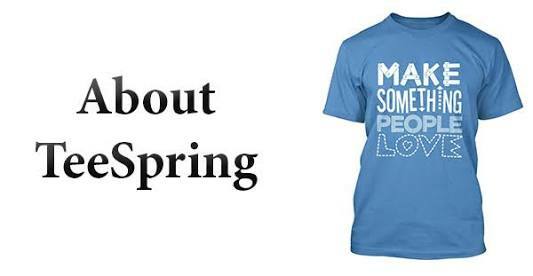 If you already have a design made sign up to Teespring website then you can create Teespring campaign within short period of time. 1. Chose a Tee shirt size and colour. Upload the Tee shirt design. 2. Then promote the tee shirt on social medias, you can do this using ads to promote them. 3. The more Tee shirt people buys the more money you makes from Teespring.